Lenora Marshall and the entire team at Bluewater Realty would like to welcome all the new Hertz employees moving to our beautiful beachfront community of the Estero and Fort Myers. Lee County is an extremely special place to us and has loads to offer for all the newly transplanted Hertz employees from New Jersey. 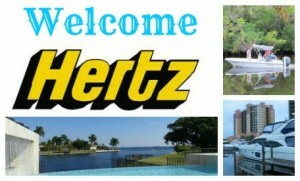 You might ask… Where is the best place for a Hertz employee to move in fort myers? That would be a great question. Lee County and the surrounding areas of Estero, Fort Myers, and Cape Coral all offer a wide variety of real estate choices. From starter condos to million beachfront properties newly relocated Hertz employees will have a plethora of choices to choose from when moving their families. When moving from New Jersey one of the first things that new employees will find is how far their money will go towards housing. 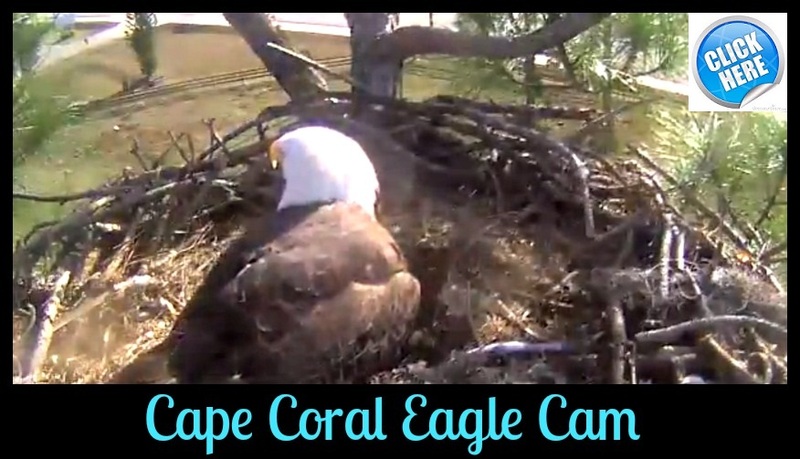 The area of Estero is known for golf course communities and affordable waterfront properties. Some of these waterfront park properties include freshwater lakes, deep water canals and beachfront homes. 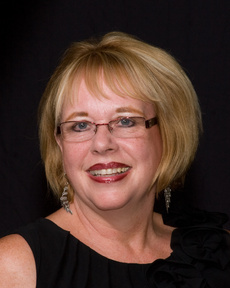 If you have recently been relocated down to the Southwest Florida area with Hertz and are looking for when the top local resident real estate agents in the area Lenore Marshall of Bluewater Realty would be honored to help you find your perfect Florida home.